Hong Kong, July 2, 2018 AEST (ABN Newswire) - Cryptocurrency Exchange Binance.com ( CRYPTO:BNB) open trading for NAS/BNB ( CRYPTO:NAS), NAS/BTC and NAS/ETH trading pairs. Users can start depositing and trading NAS now. Bitcoin and Ethereum successfully introduced both the "Peer-to-Peer Electronic Cash System" and "Smart Contract" to blockchains. 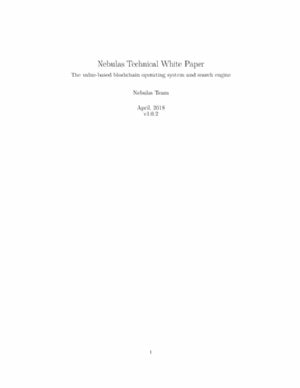 The industry is evolving rapidly, with emerging applications and requirements, however for current blockchain technologies, we find there are three core challenges: establishing a measurement of value for applications on the blockchain, the ability to self-evolve & incorporate future advancements into the underlying blockchain itself, and a healthy long term ecosystem for all participants within the blockchain ecosystem. 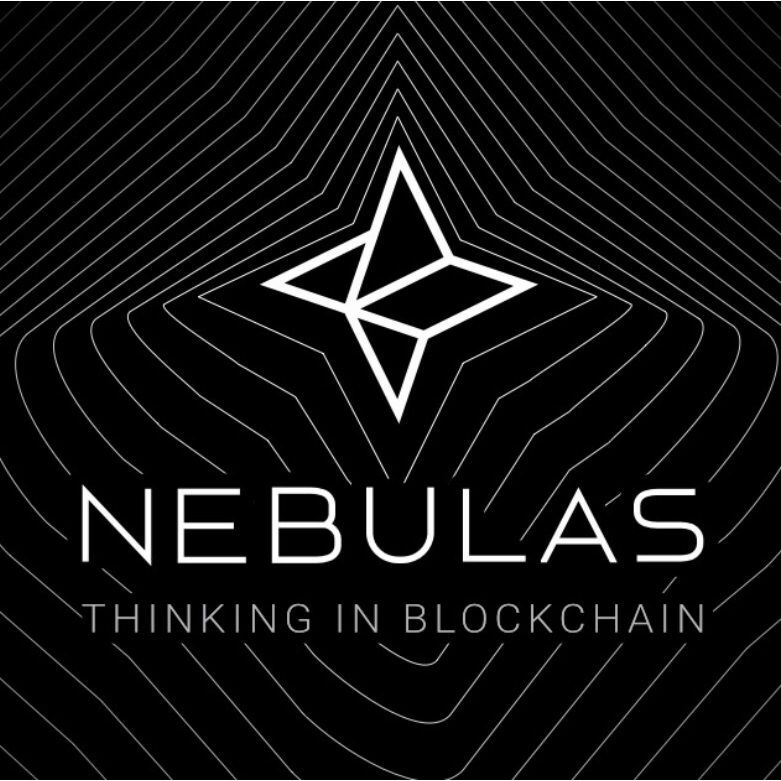 Nebulas (CRYPTO:NAS) aims to address these challenges.